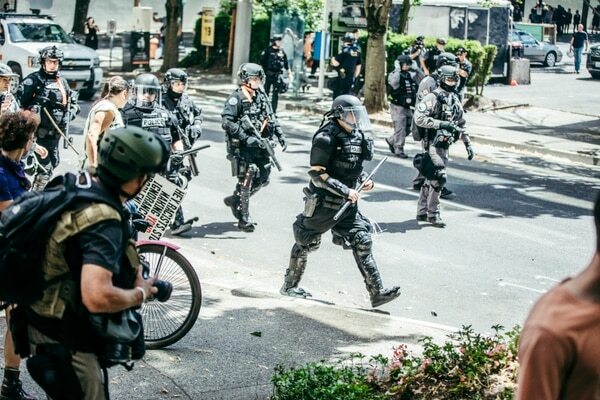 Portland Police Kept Warring Protesters Apart Last Weekend. It’s What Else They Did That Raised an Outcry. Michelle Fawcett was chatting with a friend when she heard a deafening boom and felt a searing pain in her arm and chest. 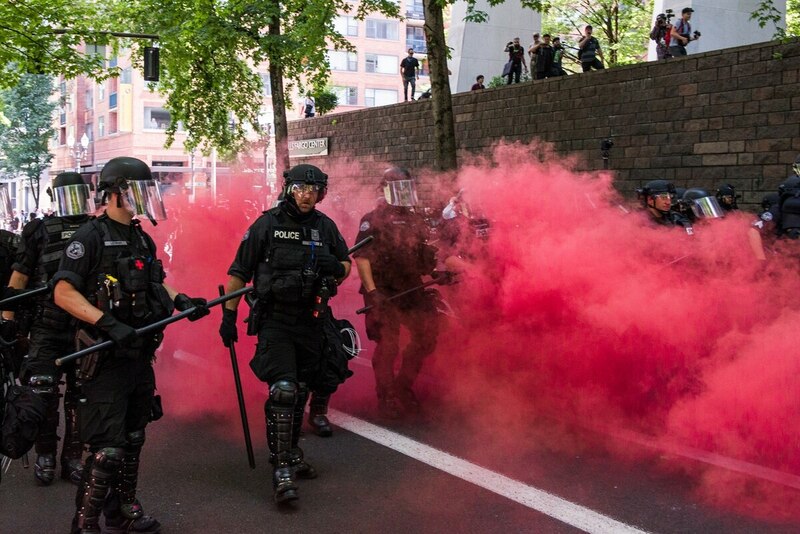 Police poured into downtown Portland on Aug. 4 with one goal: Keep protest groups separate to avoid the savage brawls that broke out in the city in June. Even the Police Bureau's toughest critics concede: On that front, they succeeded. 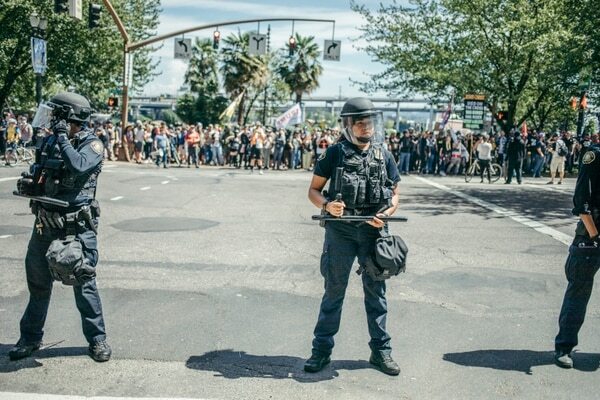 "I saw what happened last month when the police did nothing and allowed Patriot Prayer to beat protesters with flag poles," says Olivia Katbi Smith, co-chairwoman of the Portland chapter of the Democratic Socialists of America. "So I would say at least this was better than that." But Portland police also used tactics that severely injured at least two protesters. In addition, according to dozens of on-the-ground accounts, including by this reporter, the police's use of force was focused on one side: the antifascists. At about 2 pm, cops deployed explosive devices and chemical irritants against left-wing protesters. Police say they did so after antifa protesters threw rocks and water bottles at them. A number of witnesses told WW they saw no violence until after police let loose with their chemical cannons. Several journalists and observers watching the demonstration told this reporter they did not see protesters throw anything until after the first police grenade exploded. Videos posted online, including footage the Portland Police Bureau itself sent to reporters, corroborate this narrative. As of Aug. 7, the Police Bureau had not released any video to support its version of events and no video showing protesters throwing projectiles first had surfaced. 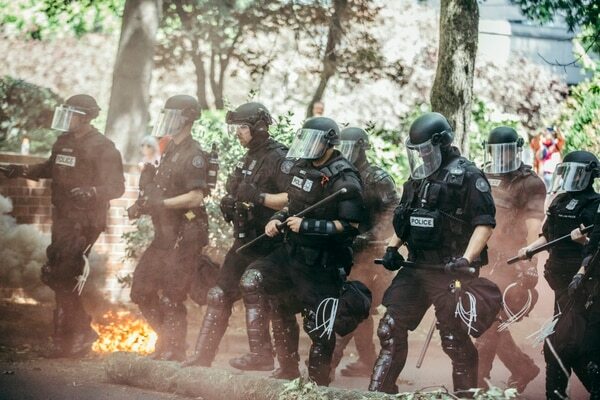 "If the cops hadn't divided us and ran us out, it would have been a forceful showing that Portland does not welcome this ideology in our city," says Katbi Smith. "[Police] were itching to do something like this, and they did it even though we did not provoke them." 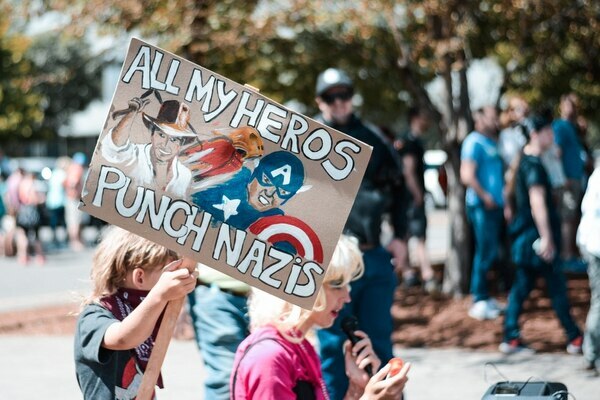 One of those left-wing protesters was Michelle Fawcett. 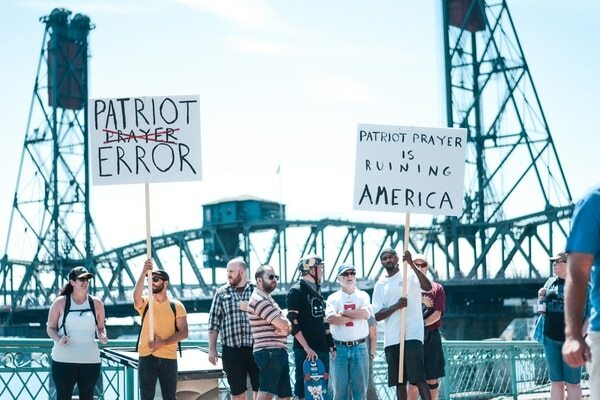 Fawcett, 52, showed up to protest the Patriot Prayer rally wearing capri pants, white sneakers and a T-shirt. 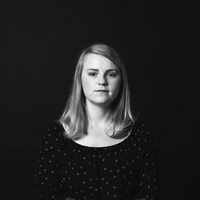 Fawcett told WW she was chatting with a friend on Southwest Columbia Street between 1st Avenue and Naito Parkway when she heard a deafening boom and felt a searing pain in her arm and chest. She clutched her chest and ran down the street as dozens of more explosions erupted above and around her. "I just had to keep running, and there were many, many more explosions," she says. She was later treated for third-degree chemical burns and soft tissue damage. On Aug. 6, Police Chief Danielle Outlaw defended the actions of her officers, and called the suggestion that police were biased against one group or another "ridiculous." 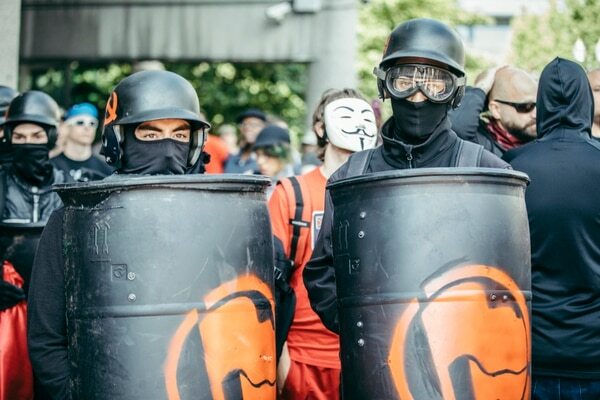 Antifa protesters argue that on at least five occasions in the past 18 months, Portland police have deployed force against left-leaning protesters, often while right-wing extremists cheered them on. Outlaw says the police response is a direct response to protesters' actions—that is, attempts by anarchists in the crowd to injure cops. "I think we need to be very realistic about those who came and what their purpose was that day," she says. "These weren't folks who were just coming to march peacefully and demonstrate, sing 'Kumbaya' and then go on their way." But Outlaw also walked back her original position, a bit. She suspended the future use of explosive devices called "flash-bang" grenades until the city could investigate whether police used them properly. At that same press conference Aug. 6, she also expressed frustration her force was being asked to referee street fights advertised for weeks in advance on social media. "Where's the accountability for the people who come with the intent to harm, destroy and to tear things up and to actually come and physically fight other people?" she asked. "Then we are called to break it up. And if one side gets the short end of the stick for whatever reason, then we're accused of not protecting one side or the other."